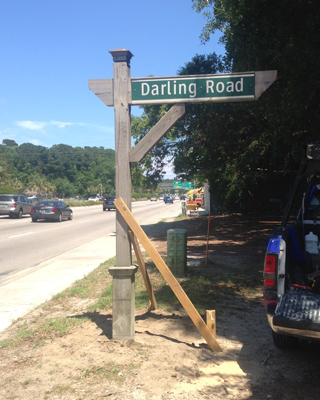 This street sign was completely fabricated, and installed by our amazing crew at Sign D'Sign. From the post to the lettering it was all us! We take great pride in making our clients feel confident about their jobs during the production process. To help you gain a better understanding of what we are talking about, take a look at the list of terms below.